Custom solutions for each client´s unique needs. 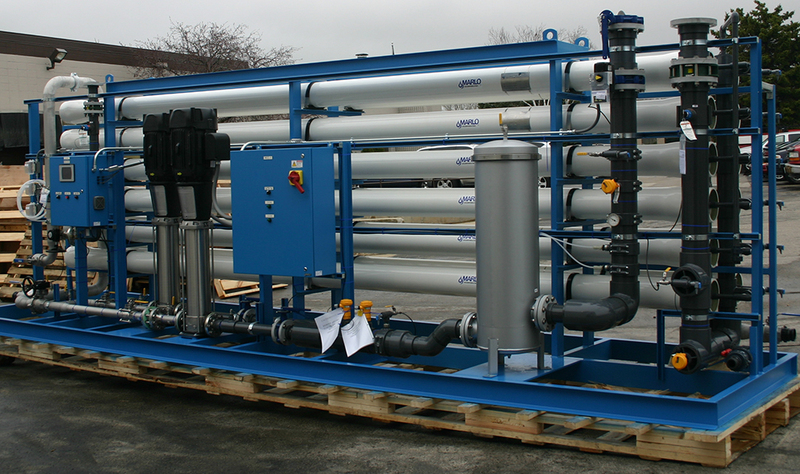 In addition to rental and capital purchase equipment, Sepratech Corporation provides Reverse Osmosis System Services. The Sepratech team provides expert-level reverse osmosis system services. Our services are completed by experienced field service personnel in the most cost effective, time efficient, and safety conscious process available. Our team is qualified to inspect, service, repair and maintain RO systems; allowing our customers to focus on production activities. Sepratech provides experienced field-service engineers with extensive RO systems knowledge for each RO service project.